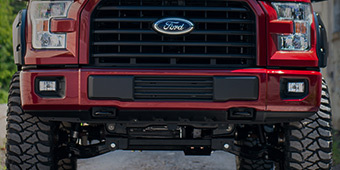 Adjusting the suspension on your factory fresh Ford F-150 can change its looks, performance, or both. 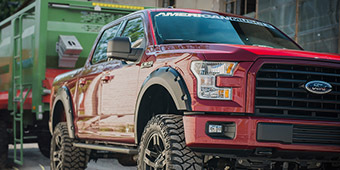 Whether you want to raise the suspension to tower commandingly over the road, or lower it in the name of better handling and stability for a lower-profile but harder-working pickup truck, 2015 F-150 Suspension parts offer many options for customizing your cargo-carrying ride. 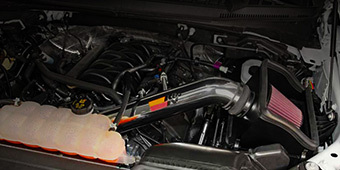 Aftermarket kits come in many different configurations to match your diverse F-150 suspension needs. 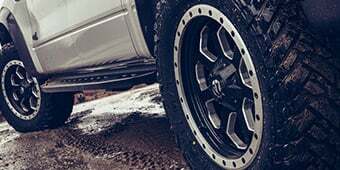 Lift kits raise your pickup by 2 inches, 3 inches, or even a soaring 6 inches, making room for tires up to 35 inches diameter in some cases, and including such necessary parts as lift blocks and performance shocks. 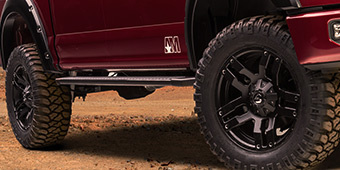 Lowering kits offer a rear drop as much as 5 inches, sacrificing ground clearance for better stability, a firmer ride, and the ability for tight, fast maneuvering ideal for the track or some work applications. 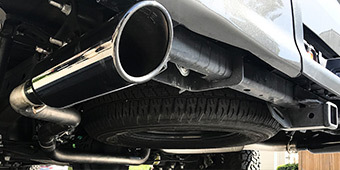 Other quality components include upgraded shocks for a smoother ride, tougher bushings, improved control arms, and an array of other useful parts. 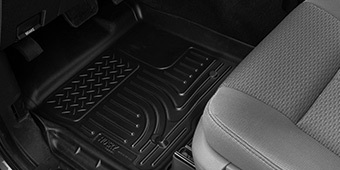 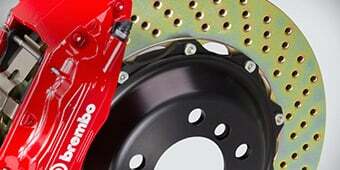 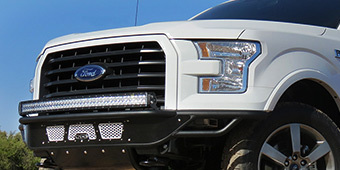 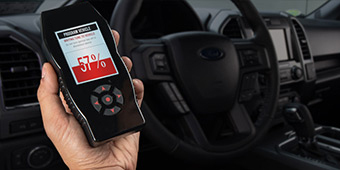 This parts are effective and reliable upgrades to your Ford F-150 pickup thanks to their sturdy build, computerized design, and the quality materials used, such as anodized billet aluminum. 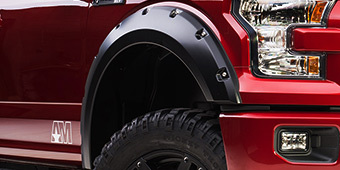 Protected by warranties that are sometimes lifetime (for the lifespan of the original truck), and often American-made, these components are designed to give you viable options for modifying your F-150's suspension quickly and effectively.